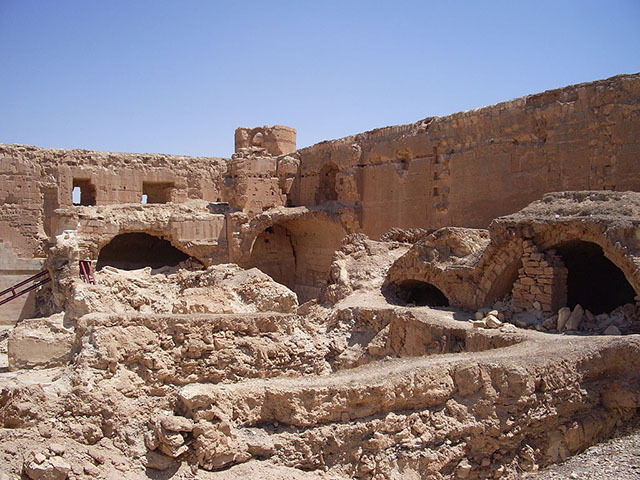 Qasr al-Hayr al-Sharqi is a fortified palace in the middle of the Syrian Desert. 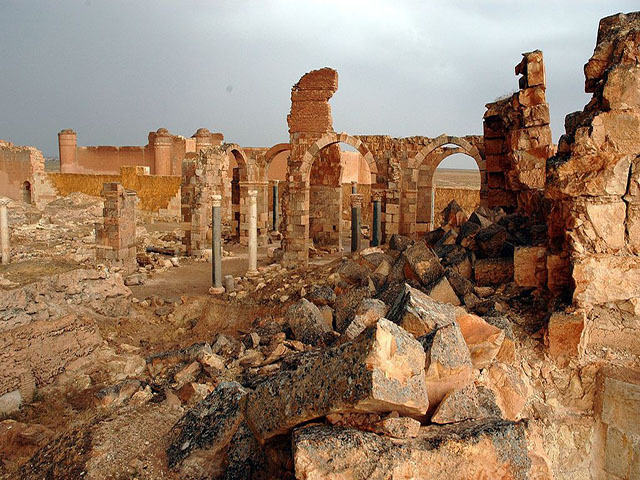 It was built by the Umayyad caliph Hisham ibn Abd al-Malik in 728-729 AD. It was apparently used as a military and hunting outpost. 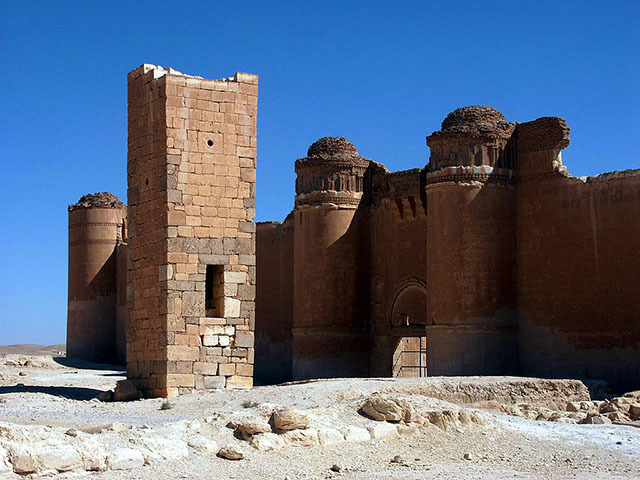 The palace is the counterpart of Qasr al-Hayr al-Gharbi, a nearby castle palace built one year earlier.